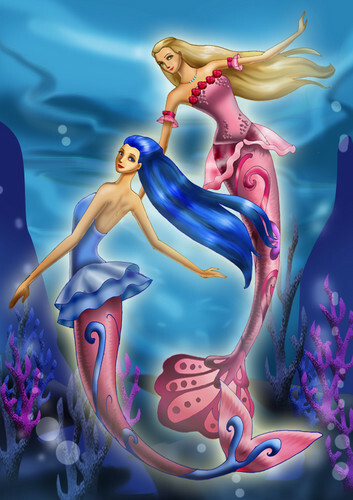 Barbie Mermaidia. . HD Wallpaper and background images in the Filem Barbie club tagged: photo barbie mermaidia. Awesome angelclouds! Which app you use to made this?